Download our new white paper on the differences between human and machine vision. Learn why the latest automated technologies are more accurate and reliable for ensuring the highest product quality. 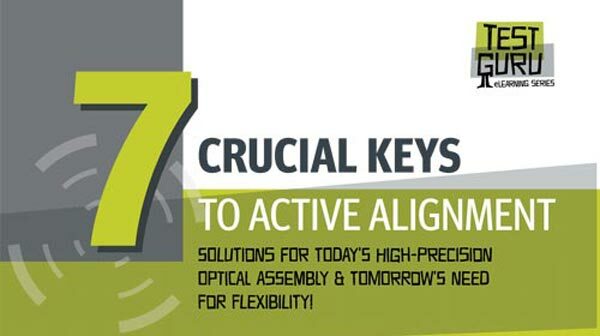 Download this eBook to learn about Active Alignment, a series of techniques used for high-precision camera assemblies that find their ways into automotive safety systems. 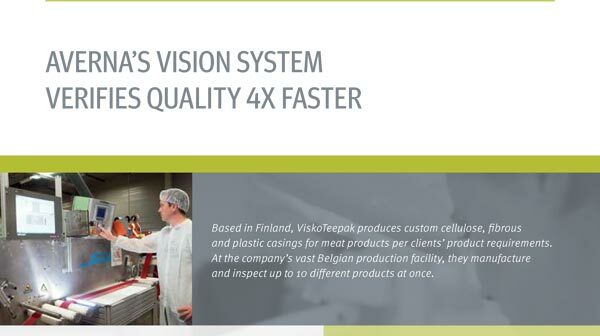 Download this success story on an ultra-high-speed vision inspection system that identifies tiny defects at 120 meters a minute. 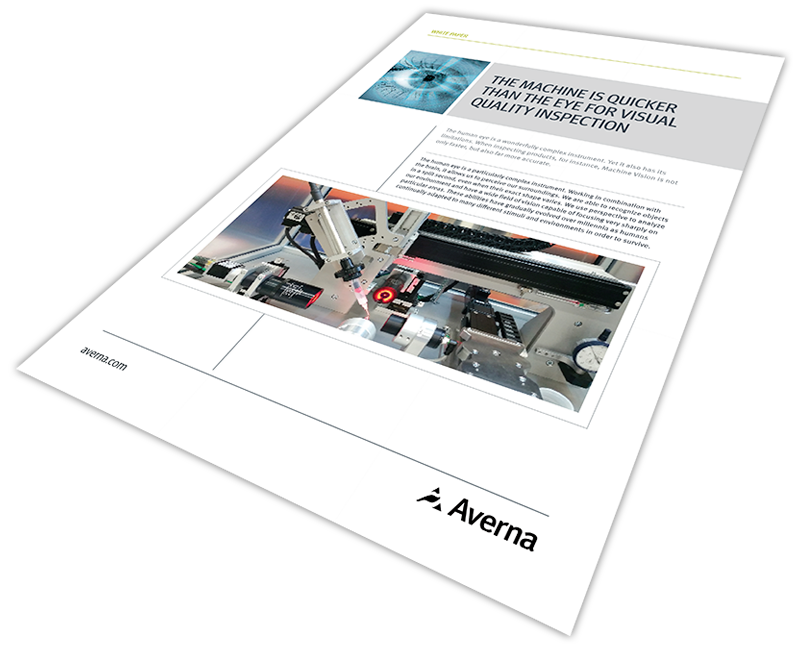 Learn how Averna’s 100% reliable solution improves efficiency and reduces operator strain. 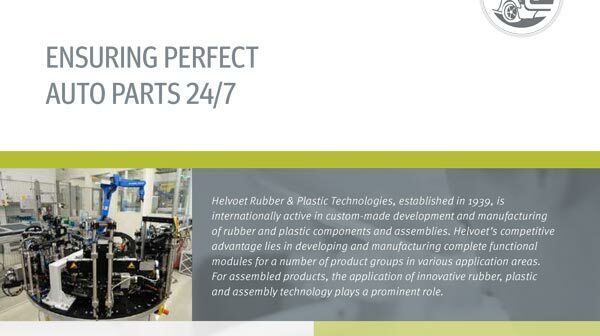 Download this success story on a fully automated vision and handling system that ensures perfect auto parts. Learn how this turnkey solution eliminates flawed units and captures all results for analysis.